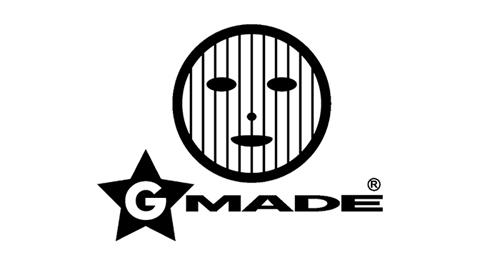 Gmade Co. was founded in Korea, located in Far East Asia, in the year of 2004. 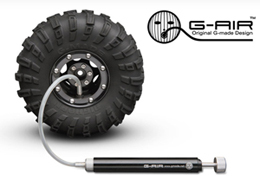 Gmade’s main product lines are rock crawling and off-road cars. 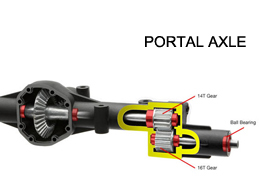 This has lead to some great design of Air filled tyre system, and portal axles. 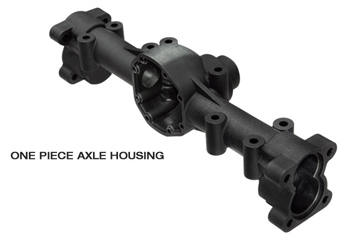 Stock is now held here in the UK.